Scientists long suspected a link between smoking and delayed bone healing, but we now know that quitting smoking may mean the difference between a speedy recovery from a fracture and months of getting better. When smokers do heal from broken bones, their bones are more prone to reinjury than those who don’t smoke. We’ve outlined some points to consider if you’ve recently broken a bone or undergone orthopedic surgery. Despite what’s currently known about the negative impact of smoking on people’s health, an estimated 37 million American adults still smoke cigarettes. Smokers are more likely to develop certain chronic diseases, including heart disease, lung cancer and chronic obstructive pulmonary disease (COPD). Smoking also lowers good cholesterol and raises the dangerous form of cholesterol, as well as raising the chances of erectile dysfunction, and now it’s clear that it slows bone healing as well. Rehabilitation from an injury or surgery requires the utmost care. Your body needs the right circumstances to replace damaged cells and tissues with new ones, and bones are no exception. If you smoke, quitting is the most important step you can take toward building strong bones and recovering as quickly and as safely as possible. Simply stated, smokers take longer to heal from fractures. In recent research, smokers who broke their leg took 62% more time to heal than non-smokers. That’s a major difference when you’re sidelined from your regular activities. What’s more, smoking increases the risk of failure in surgeries that require bones to heal, like spinal fusion. Surgeons typically recommend that patients quit smoking at least six weeks prior to surgery. Bones typically heal themselves in anywhere from a few weeks to about three months, depending on the severity of the fracture. Other factors such as your age play a role in how quickly bones heal. Under normal circumstances, when you break a bone, stem cells turn into cartilage-forming cells to bridge the break. Bone-building cells called osteoblasts contribute mineral that changes to bone, and the new bone fills in the break, strengthening with time. Nicotine from cigarettes interferes with this process, causing smokers’ bones to take longer to heal. Not only does smoking delay bone healing, it raises the chance that you may experience complications during your recovery. Proper bone healing requires adequate blood flow, and the reduced blood flow caused by smoking may contribute to a higher complication risk. Complications include pain and the risk that your bones may heal improperly. Further, smoking may increase the chance that the new bone won’t harden as it should over time. This can leave you with replacement bone that is softer and more prone to reinjury down the line. 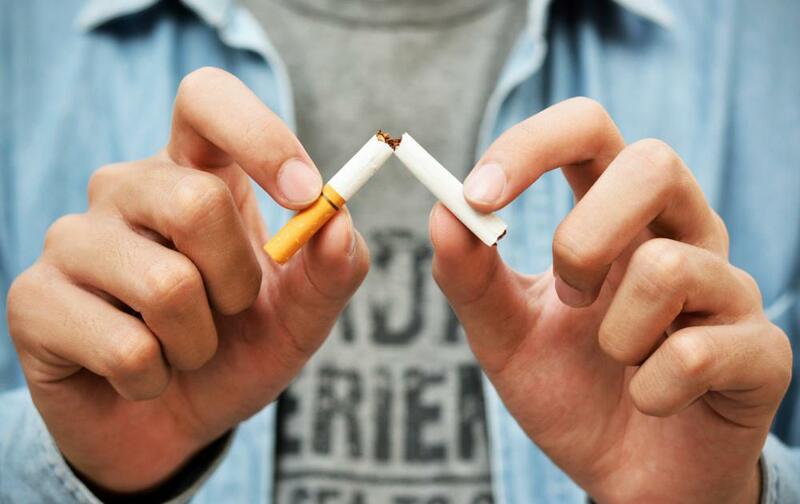 At Barrington Orthopedic Specialists, we encourage patients to quit smoking. We recognize that nicotine dependence is often powerful and difficult to break, but there are many resources available to help you quit. Speak with your primary care provider if you need help stopping smoking. Your doctor can prescribe medication to make it easier to quit. 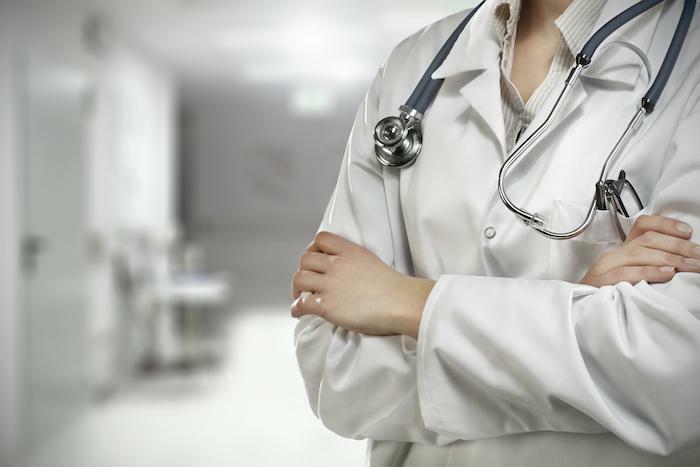 Serving the Chicagoland area, the providers at Barrington Orthopedic Specialists provide the highest level of orthopedic care. Call the office nearest you for all of your orthopedic care needs or use our convenient online booking form to schedule online. 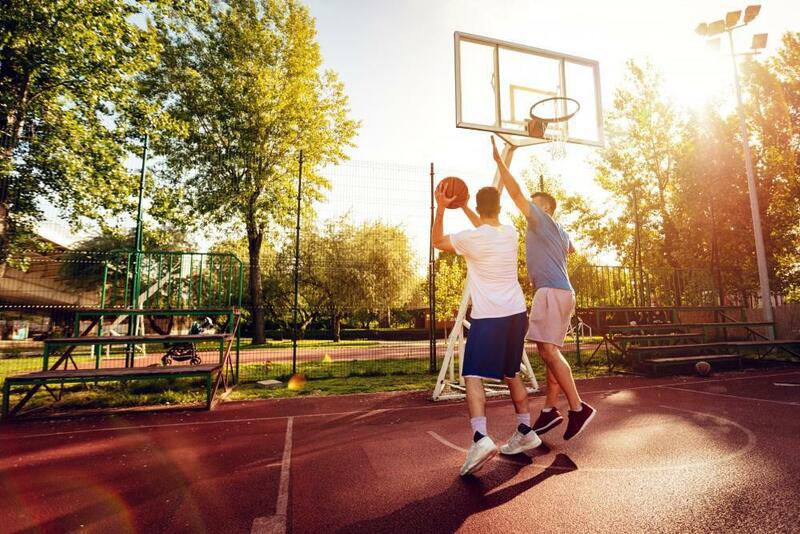 Strains, sprains and joint injuries are a common consequence of participating in sports. However, you can reduce your chances of sustaining an injury so that you protect yourself and play your best on the field. Keeping your spine in proper alignment through good posture is key to not only preventing back pain but recovering from abrupt back pain. 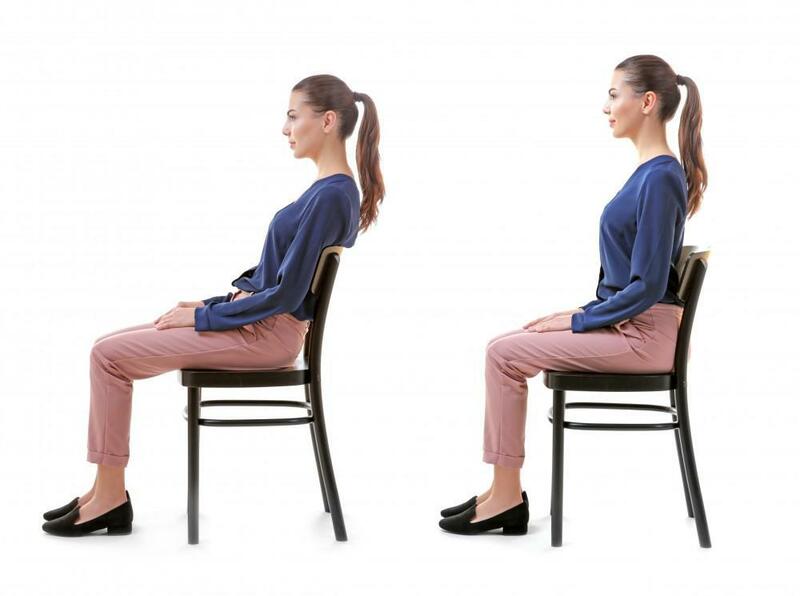 Learn how sitting and standing correctly can help bring you relief. When is an MRI Warranted? MRI technology assists in diagnosing and treating problems within your body. Orthopedic specialists use various forms of imaging, including an MRI, to diagnose and treat bone, joint and soft tissue abnormalities. When is an MRI the correct choice? Noticing some aching in your wrist and hand? Feeling a little tingling or numbness in your ring finger and pinky? Maybe it’s your smartphone. Find out how use of a smartphone can affect your fingers, hands, and elbows, and what you can do about it. Wondering what BMI is and how it relates to your weight? And what does it have to do with your joints, anyway? 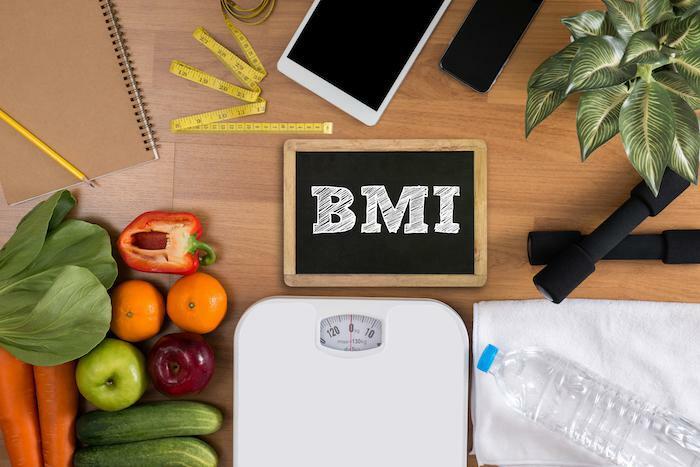 We can help you sort through the confusion and understand what your BMI is and the role it plays in your overall health and wellness. Meet Dr. Gabriel Merlin. 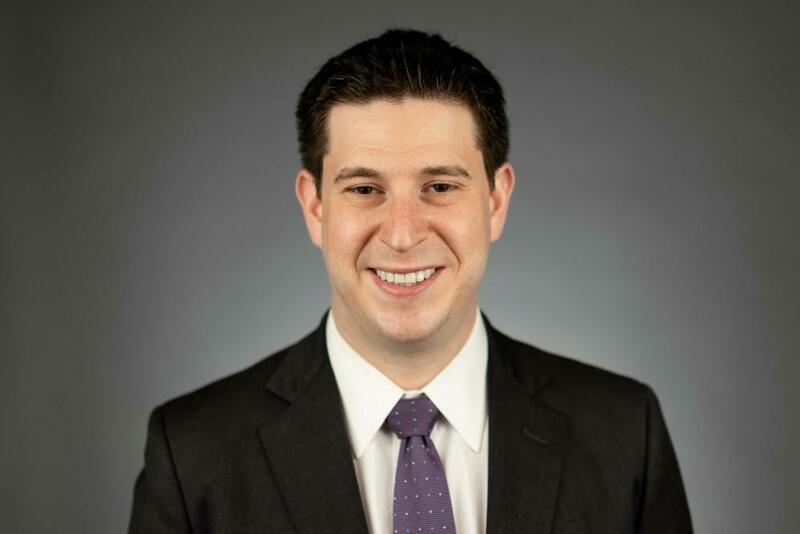 He’s the newest member of our Barrington Orthopedic Specialists team and a respected hand to shoulder specialist. What is a hand to shoulder specialist? Take a moment to learn more about Dr. Merlin and his specialty!